Did someone say Oreo Cake!? 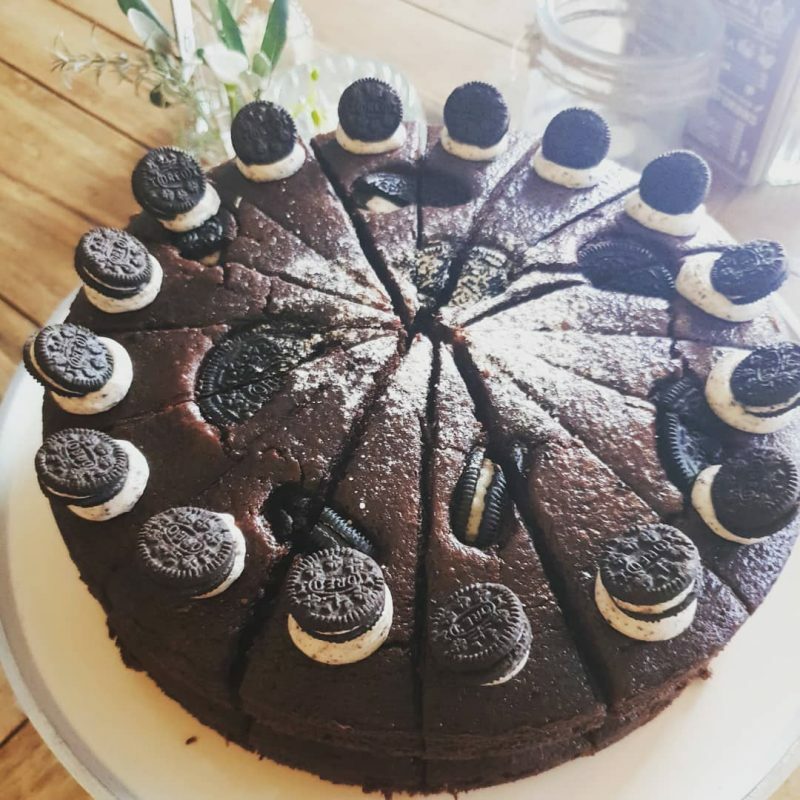 We had a stunning Oreo cake in last week and its safe to say it was as tasty as it looks! This entry was posted in Coffee, News and tagged afternoon tea, baby shower, cakes, clydach, coffee, gift shop, gifts, latte, no600, no6hundred, oreo, oreo cake, private parties, swansea, ynysforgan, ynystawe.